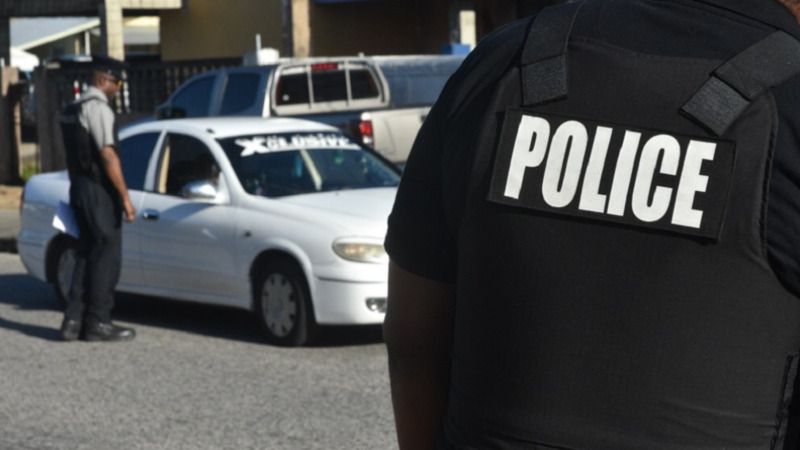 Northern Division Police are searching for two armed assailants who robbed a Special Reserve Police officer on Wednesday night in Arima. 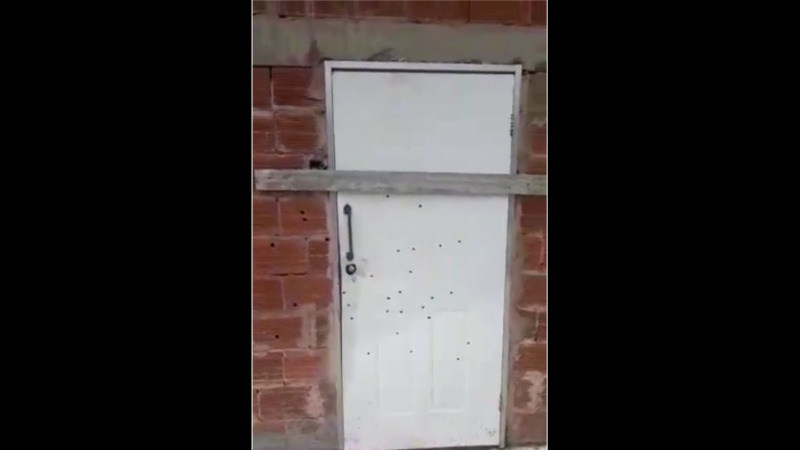 The officer, a 30-year-old man who is attached to the Aripo Immigration Detention Centre, told police that around 10 pm on Wednesday, he was proceeding along the Arima Old Road, Arima, when he was confronted by two men. 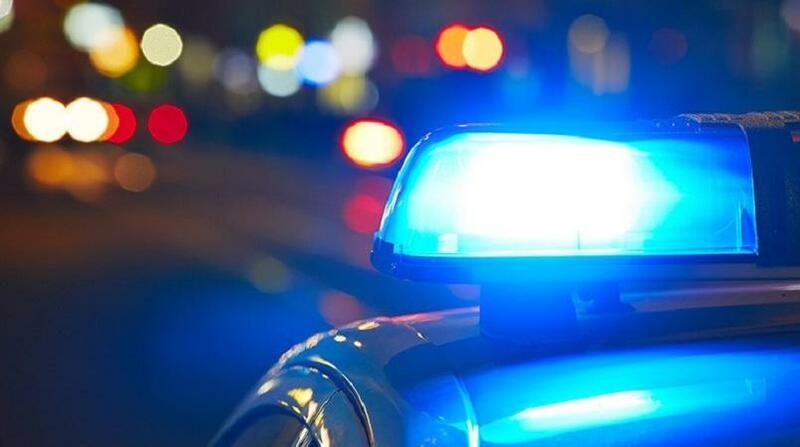 The men announced a hold up, and proceeded to rob the officer of his cash and valuables – including documents which were reportedly related to his job. The assailants then escaped in a waiting vehicle.